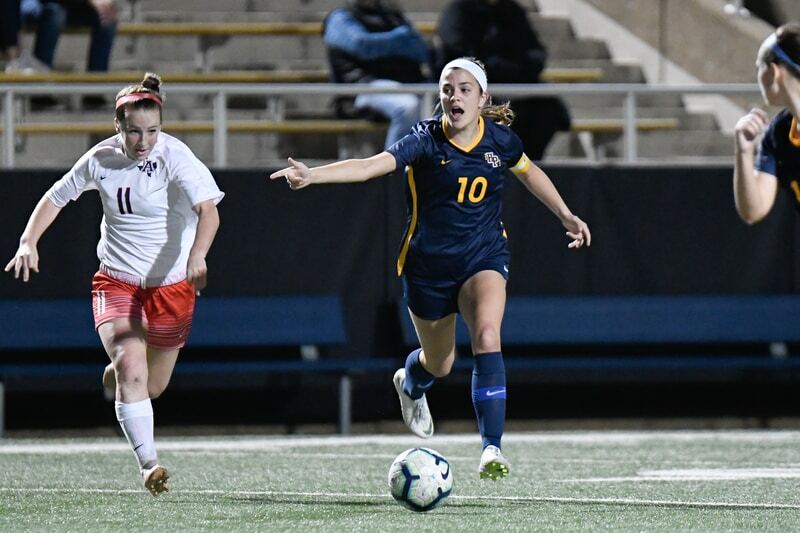 Echols, Lady Scots Romp in 11-5A Opener | Park Cities People Presley Echols and Highland Park got the District 11-5A soccer schedule off to a quick start on Tuesday with a 9-0 win over Carrollton Newman Smith. 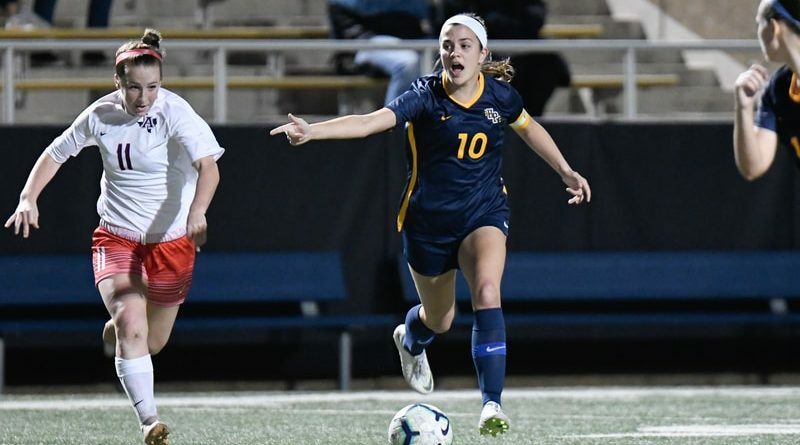 Presley Echols and Highland Park got the District 11-5A soccer schedule off to a quick start on Tuesday with a 9-0 win over Carrollton Newman Smith. 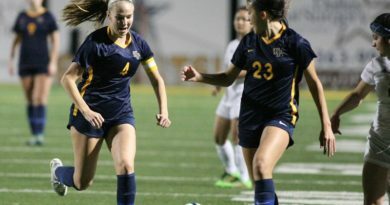 Echols scored four goals as the Lady Scots almost matched their entire offensive output from the entire nondistrict campaign. 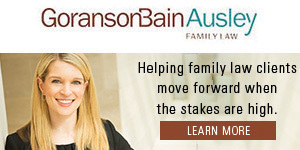 Maja Davison added two tallies, with other goals coming from Megan O’Neal, Ryan Bozman, and Kathryn Franks. It marked the sixth consecutive shutout for HP — a streak shared by goalkeepers Maddie Johnson and Michelle Weign — which also blanked Rockwall-Heath 2-0 on Jan. 25. Echols and O’Neal supplied the scoring in that game. On the boys side, HP suffered a 1-0 loss to Newman Smith in its district opener. Both HP squads will face Conrad on Friday, with the boys playing at Franklin Stadium and the girls at home. The girls game includes a Youth Night promotion that will provide free admission to all youth players in uniform.